Shannon Townsend is an experienced manager, trainer, yoga teacher, swim teacher and presenter. This website is where all these skills and talents come together. Shannon's passion for learning, ability to distill facts and concepts and her open, engaging manner have allowed her to excel in her chosen fields. 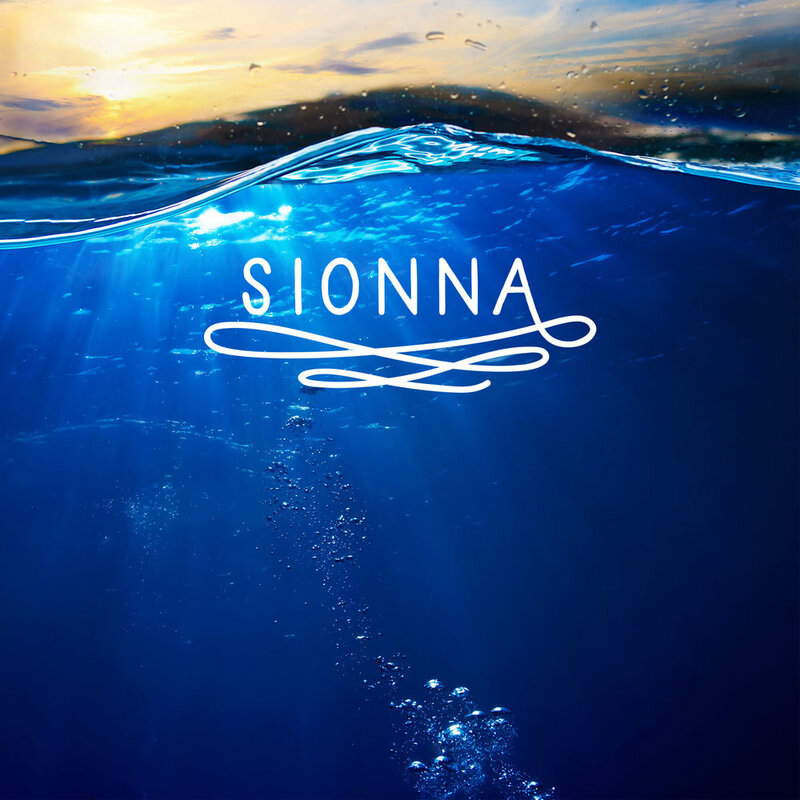 Sionna is the goddess of the River Shannon, Ireland.